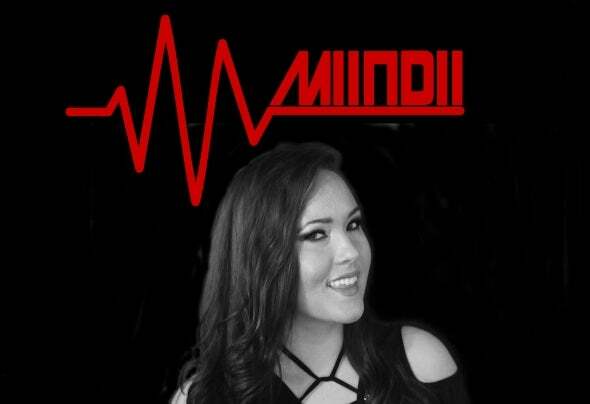 MIINDII- Chicago, USA Dark Electronic/Techno/House/Ambient producer/artist. VAMPIIR Records Label owner. Cuebase-FM Resident DJ- Audio Dungeon host. Music video director and editor. Performing arts in freestyle dance,deejaying, dance choreographer.